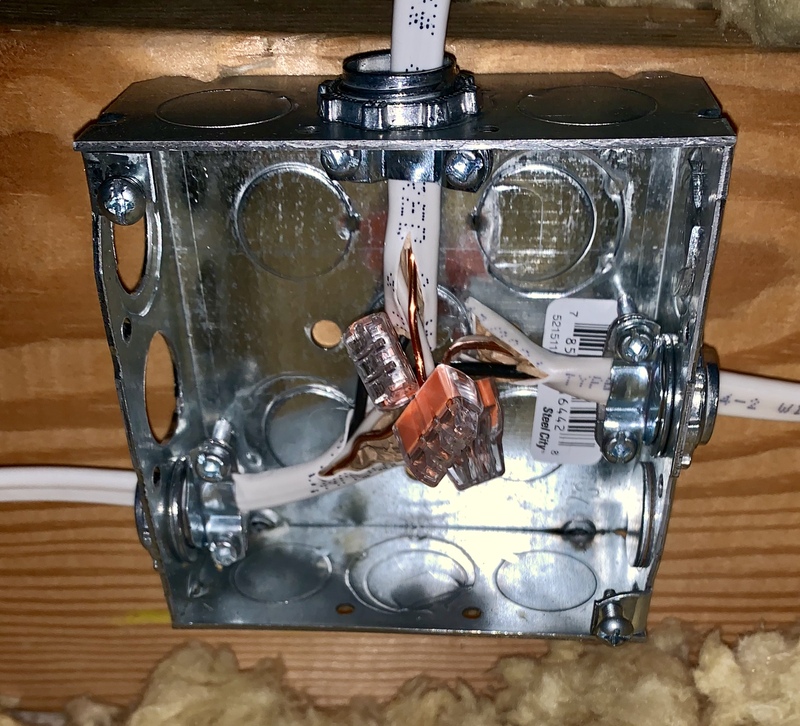 Is this junction box wired correctly? In a multi-gang box, are neutral wires paired with specific hot wires? Is this Junction Box too full?